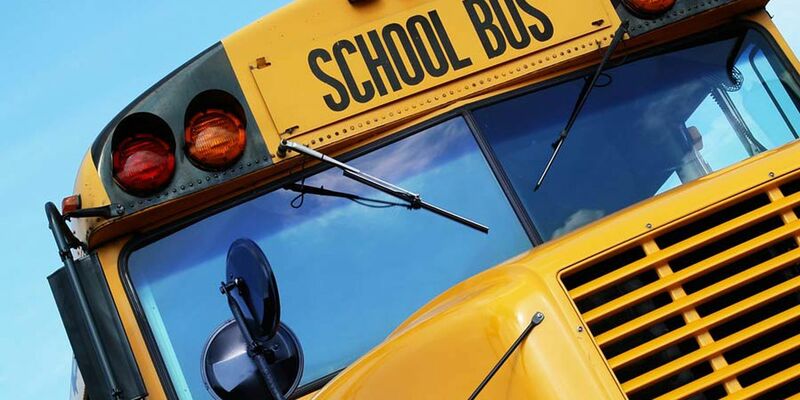 DORCHESTER COUNTY, SC (WCSC) - Dorchester School District 2 is in the process of creating a task force to help identify ways to improve school safety. The board members voted on Monday night at the board meeting in favor of creating the new group to come up with ideas. The board is looking for a dozen people including students, Parent Teacher Association members, ministers, business partners, custodians and more to come together to discuss school safety. The board chair, Tanya Robinson, says they want fresh ideas and the task force is one way of getting them. Times are different, students are now questioning their safety at school. DD2 parent of two, Martin Boyle, says one of his daughters was impacted by a recent school lockdown. "She texted me because she was scared," Martin said. "She was honestly scared. She had never ever done that. It was a few days after the Parkland...as a parent you feel pretty bad. Nothing I can do." Robinson says since the high school shooting in Parkland, Florida, there's been a lot of questions about safety from parents and students. "What really did it was we got several emails from students who have never talked to us about this before but the emails were asking 'What are y'all doing to make us safe' and that really spurred us to do an in depth task force," Robinson said. She says school safety is the most important thing. "Even more important than education, because if a child doesn't feel safe, a child is not going to learn," Robinson said. The task force would not only work to create ideas for safer schools, but look to find funding. Boyle, a veteran, says the school district should look into contracting a firm to do threat assessments of the schools. "I don't say we turn this into a prison or military stockade, but there's surveillance cameras, there's different sensors, there's a lot of things you could do instead of just hire people to stay inside the school or SROs that have to be shared with the community or that aren't there at all," he said. Robinson says she would like all the schools to have school resource officers (SRO), but right now there's no way to fund it. There are about 13 schools in the district who have their own resource officers, about 12 schools share officers, and the high schools have multiple because they are so large. First year training, salary, and equipment costs more than $100,000 per SRO according to Robinson. "We don't want our children to just feel safe, we want them to be safe," Robinson said. She says DD2 is the bottom three schools in the state for receiving money per student but it tests in the top five. "There's all kinds of thing that should be looked at but I just don't get a good feeling that in general that that's being done," Boyle said. "I'm supportive of the school board. They have a limitation. There's definitely resource limitations."